Downtown Cornwall just became a little bit sweeter with the opening of Fairy Sweet gourmet bakery. 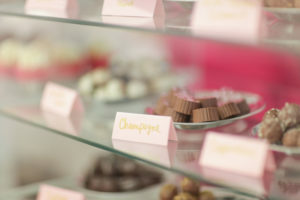 In addition to the walk-in business, Fairy Sweet caters to special events such as weddings, birthdays and showers, as well as custom orders for companies and organizations. You can reach Fairy Sweet at (613) 933-7040 or connect with them on Facebook.